Recycling at home a big problem? 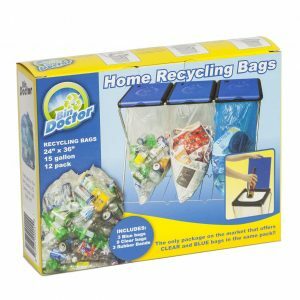 For families with a busy and active lifestyle who could use a helping hand recycling at home we have the perfect solutions. 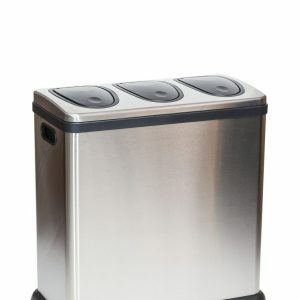 Easy, convenient and organized Kitchen Recycling Bin system. 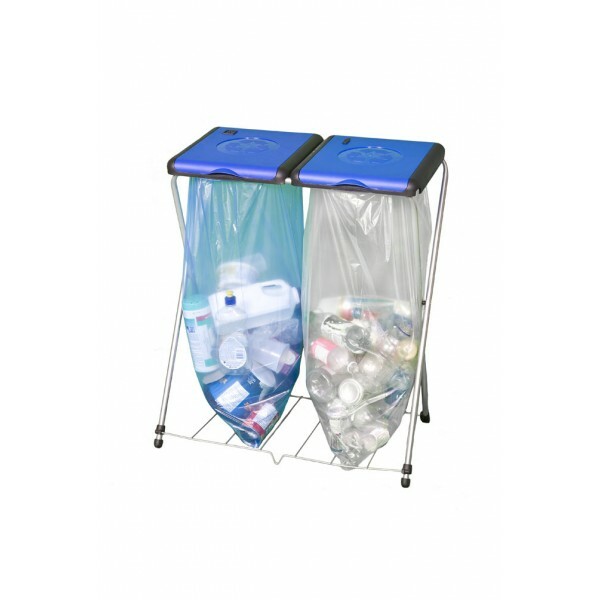 Manage your household recycling with a simple and practical soft touch triple sort system. 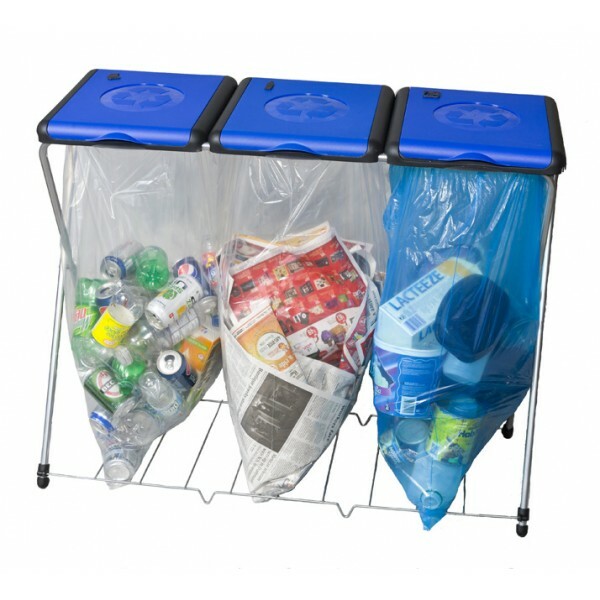 Easy, convenient and organized system to manage your household recyclables and waste with a simple and practical 3 sort system. Easy, convenient and organized system to manage your household recyclables and waste with a simple and practical 2 sort system. Easy, convenient and organized system to manage your apartment, condo and household recyclables and waste with a simple and practical single sort system. Perfect for Hallways, Terraces, Pantry, Closets, Kitchens, garages. 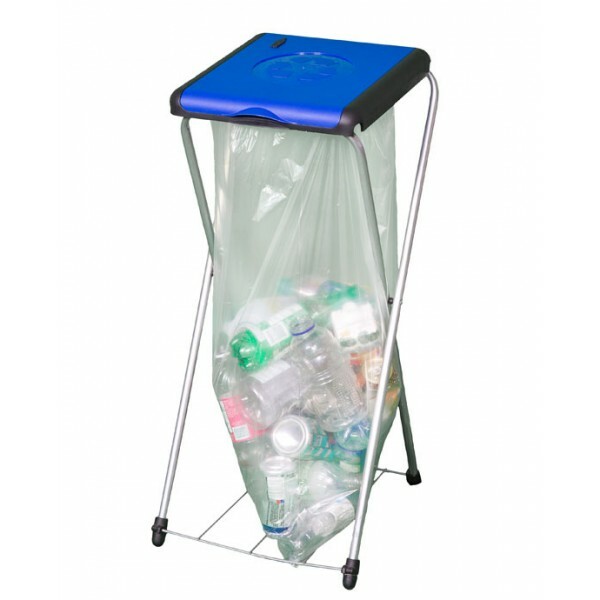 Specifically for customers living in municipalities that allow plastic bags to handle all your recyclables. Their strength and large capacity means you can recycle more without the spills or messy clean up. Cooking in the kitchen? Don’t wash leftover meats, animal fat or oils down the sink or toilet where they can cool and congeal in pipes. 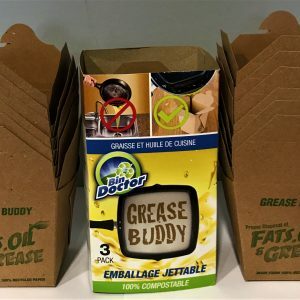 Instead, put grease in the all NEW 100% Compostable Grease Buddy container. 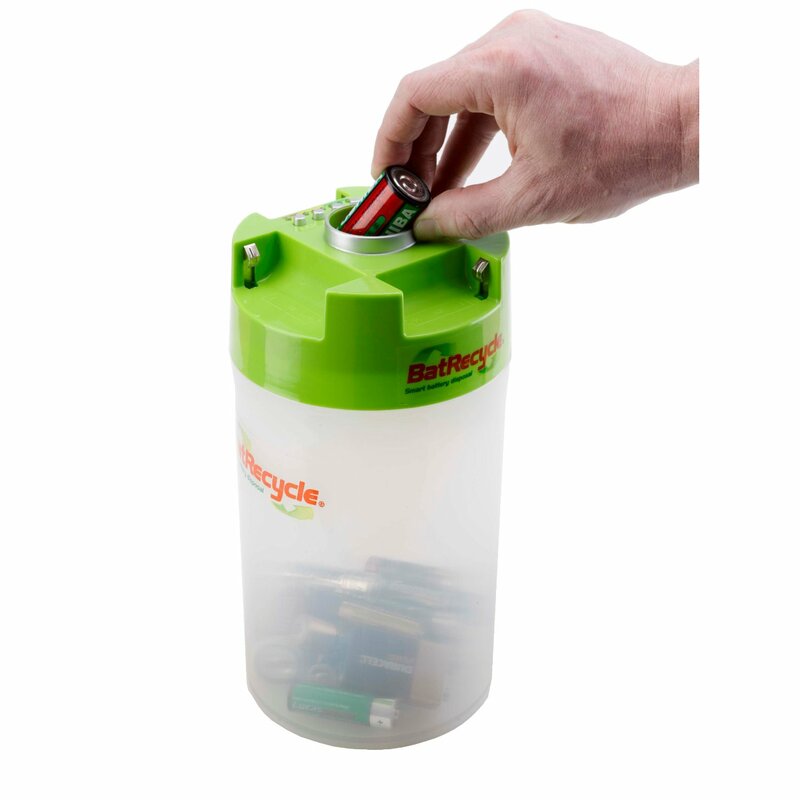 BatRecycle is an innovative way to help you re-use and recycle more batteries. BatRecycle over the course of its life will help you do your bit for the environment as well as save you money.